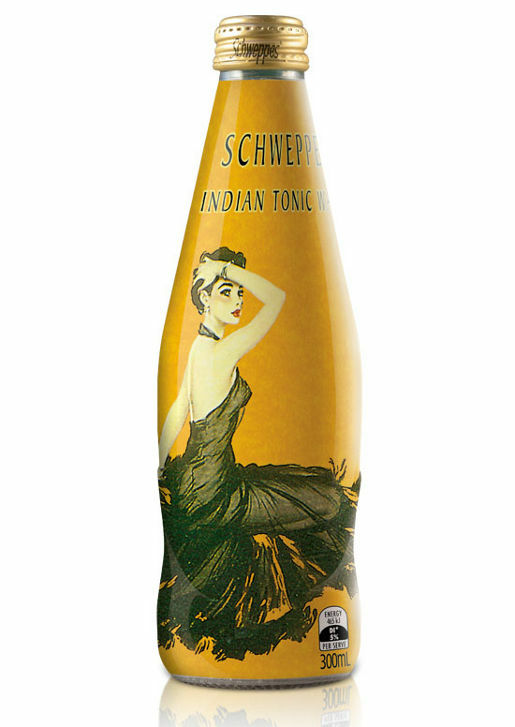 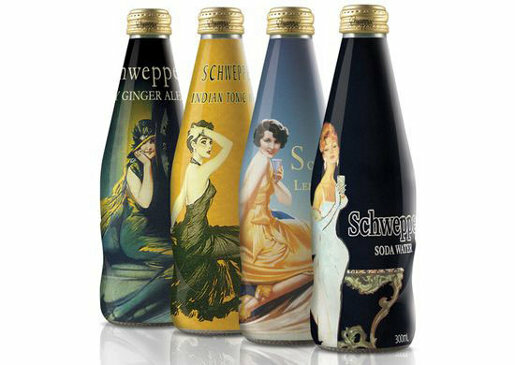 Schweppes Australia has launched a limited edition series of bottles celebrating the brand’s history of style. 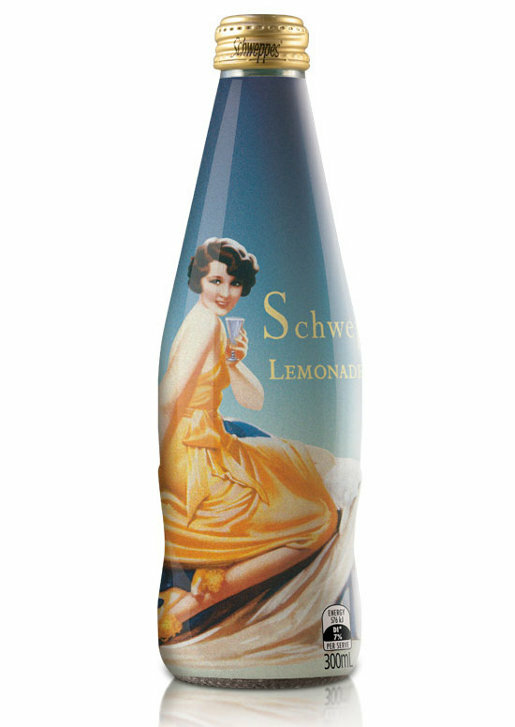 Designed by Australian design agency Di Donato, the series places pin up babes from the 1920s through to the 1950s on bottles of ginger ale, soda water, tonic water and lemonade. 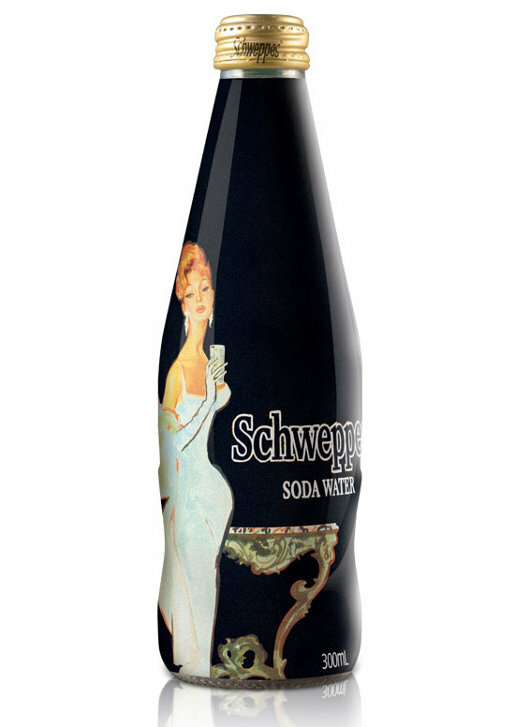 The bottles will be available for a limited time at select restaurants, cafes and bars. 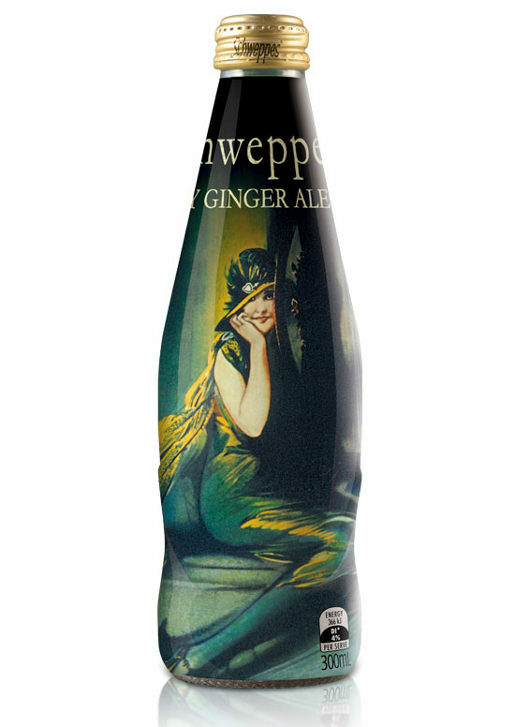 Cadbury sold Schweppes Australia to Asahi Breweries in 2009.